Black Friday and Christmas Sales on Playsets and Trampolines!!!!! 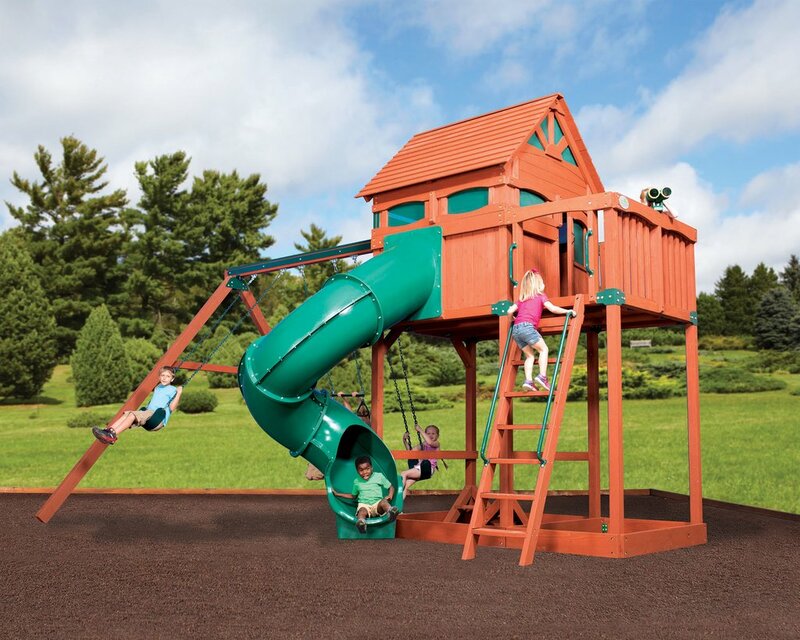 We are excited to announce a 1 week Black Friday Sale on all Treehouse and Peak products from Backyard Adventures. Purchase Orders will be 20% off and 35% for cash orders from Monday November 20 to November 27th. Come in or contact us, and we will make you a deal. We are also having a Springfree Trampoline sale where you get three accessories of your choice free with a purchase of a trampoline. The Sale is from November 17 thru the 27th. Wonderful sale and opportunity for you to have the safest and best trampoline for your children. The play sets will have specials thru Christmas. We also have received our new pellets and are ready for the cold weather ahead. Come join us and place your orders. We will be looking forward to your calls. Happy Thanksgiving from all of us at Idaho Outdoor Solutions! !